SO come September 29 the Famine Song is not to get a touch as the Covenant parade passes St Patrick’s church (that’s church, not chapel, the Vatican has asked Squinter to point out). Maybe they’ll play another Beach Boys hit – Squinter quite fancies Surfin’ USA or Fun, Fun, Fun. And the Young Citizens Volunteers – or the Young Conway Volunteers as they have famously and suddenly become – will not walk their traditional route into town along Donegall Street but will arrive in the city centre via Karachi and Toronto. Squinter will believe it when he sees it because the bands involved in these celebrations of Protestant culture do not have great track records when it comes to doing as they’re told, whether by the Orange Order, the Black, the Trevors or the Parades Commission. If you have any doubt about that, Squinter recommends you speak to the good folk of the Short Strand. Meanwhile, Squinter’s looking forward to a break after a long, hard summer. The Twelfth, the royal jubilee, the royal visit, the Black at St Patrick’s, the Covenant: it must be jolly hard work being a Prod – Squinter’s totally exhausted and all he’s been doing is standing around with his two arms the one length. 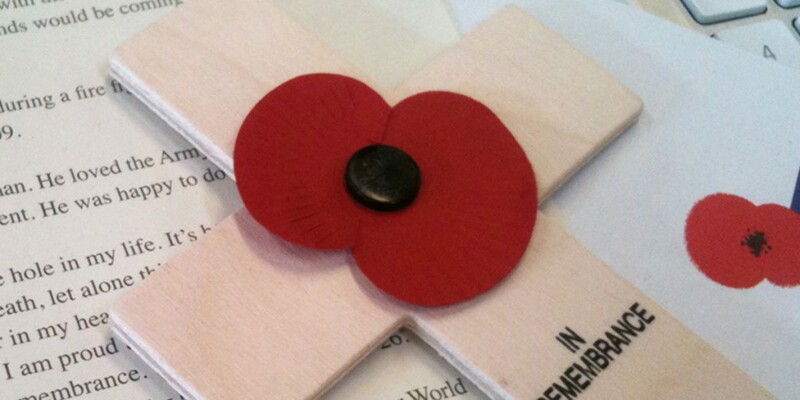 But just as he’s looking forward to a break from all these ringing declarations of loyalty and pride, a remembrance poppy and cross are slid through his letterbox courtesy of the British Legion. So just in case you thought you’d had enough of flags and emblems and standards and symbols, here comes the poppy to remind you once again that you’re British – as if you could ever be allowed to forget. Could technology change insurance premiums and accidents forever? Whatever happened to tea and scones?